YJ Carat and Gold Series The Ohaus YJ Series is the high quality answer to ultra portability and precision weighing. The YJ series is made to the highest quality standards and the Carat models are perfect. 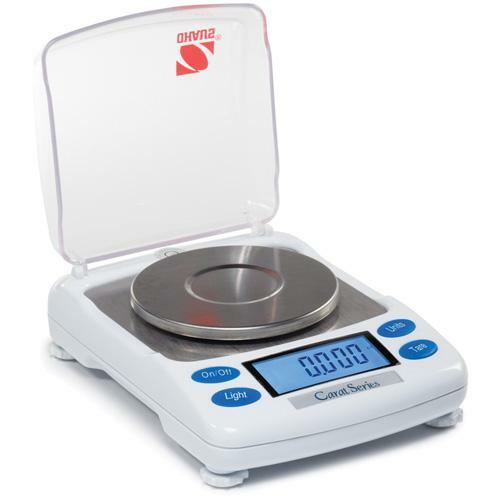 for weighing fine stones. The Gold models are made for weighing gold and other fi ne jewelry. The YJ features: adjustable feet, hinged draftshield cover and the Carat models come with calibration weight and gem scoop.